EVERYONE IS DREAMING OF RELAXING ON COSY AND COMFORTABLE SOFA AFTER A HARD DAY AT WORK. HOW TO CHOOSE AN IDEAL ONE? ​WE HAVE PREPARED FOR YOU SOME TIPS AND ADVICES FROM SHOKO TO OUR READERS! THEY ARE IDEAL FOR SMALL SPACES, BECAUSE WE CAN CREATE A DREAMED MODULES LAYOUT IN THIS CONFIGURATION WHICH FITS US THE BEST . HOWEVER, THEY ALSO PERFECTLY FITS INTO THE LARGE, SPACIOUS LIVINGROOM, WHERE WE CAN PLAY MORE WITH THE SIZES AND SHAPES. 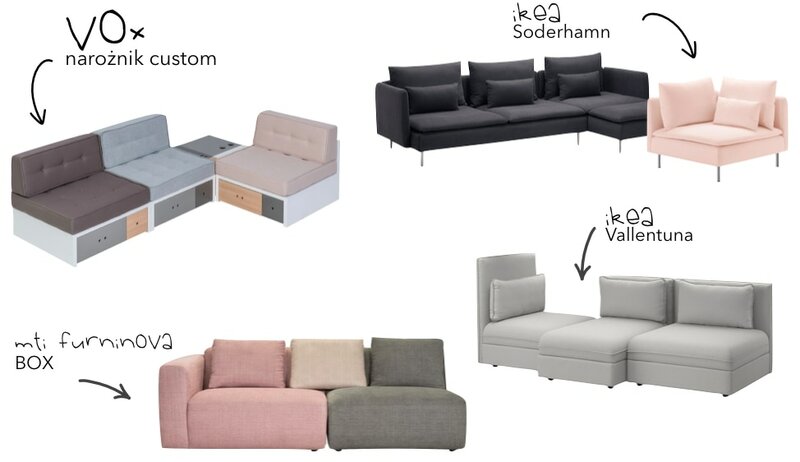 THE BIGGEST PROBLEM DURIGN THE DESIGNING PROCESS OF A SMALL LIVINGROOM SPACES IS TO COMBINE A NICE, LIGHT LOOKING SOFA WITH A SLEEPING FUNCTION. 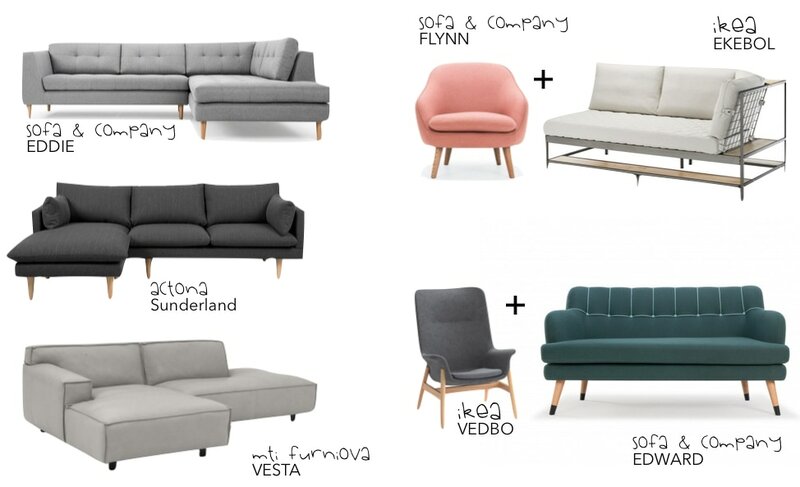 USUALLY FOLDABLE SOFAS ARE A LITTLE BIT HEAVY LOOKING, BUT WE’VE FOUND FEW THAT COMBINE FUNCTION AND AESTHETIC. HOWEVER, THE FUNCTIONALITY IS OFTEN MORE IMPORTANT THAN AESTHETIC AND MOST OF US CHOOSES THE COMFORTABLE, SPACIOUS CORNERS INSTEAD OF SOFAS IN COMBINATION WITH THE FUNKY ARMCHAIR.